This post is written with people like me in mind – the procrastinators, the always-late, the last-minute shoppers. If you still need something to give as a present for the holidays – FEAR NOT! 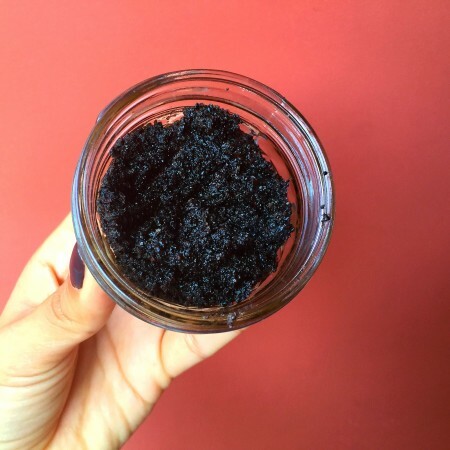 This easy-peasy scrub can be put together in a matter of minutes with some ingredients you might already have at home! Best part: This scrub is ALL NATURAL. So natural, in fact, you can rub it on your leg and then lick it off (although why you would do that is beyond me…). But I can assure you that it would taste quite good!